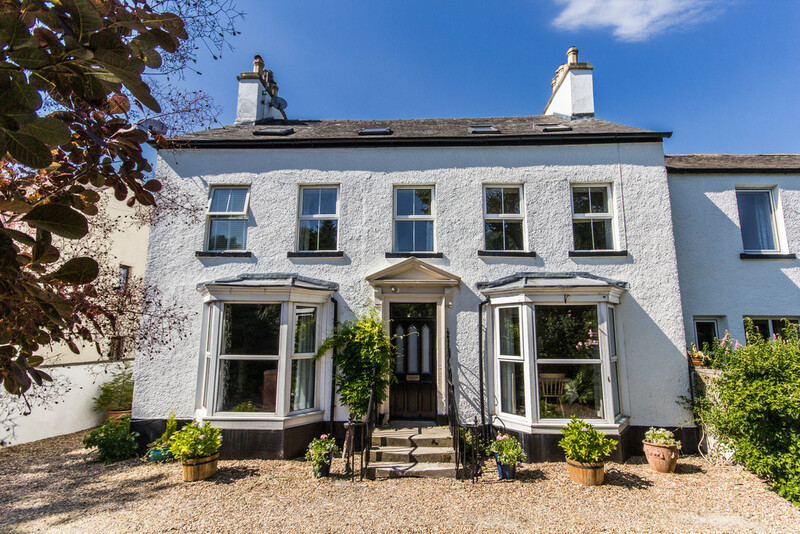 * REDUCED PRICE * A beautiful and very impressive period family home, dating back to the mid 18th century. 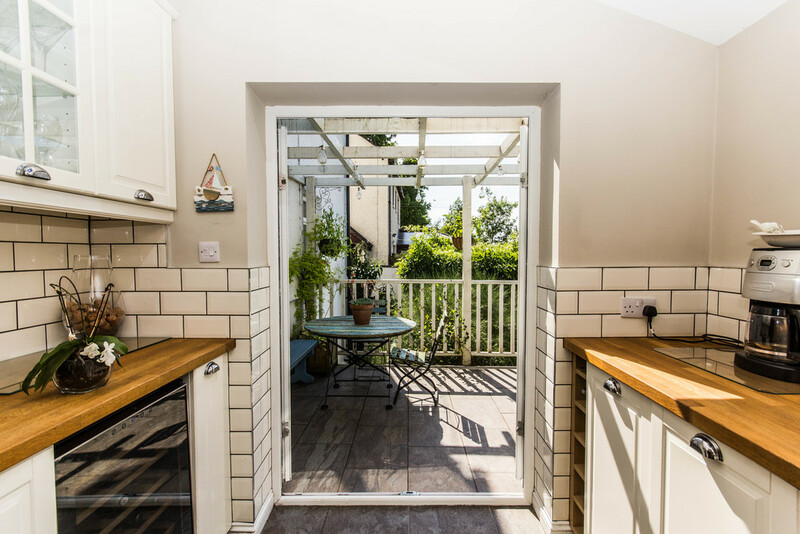 Formerly the home of Authoress, Constance Holme, this property is bursting with character, combining modern fixture with original features. 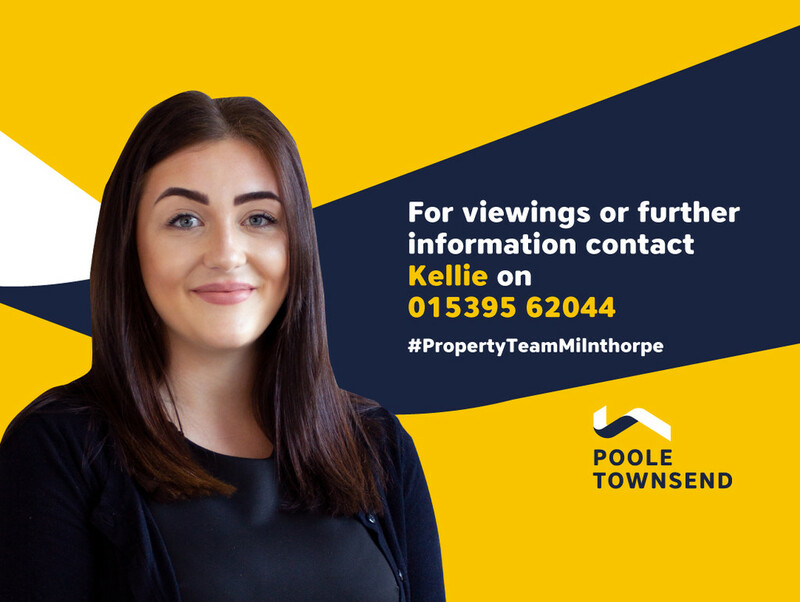 Full description:DIRECTIONS From our offices on Park Road proceed to the crossroads and continue straight over into Main Street. 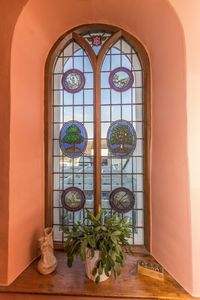 Proceed along Main Street passing the church on the right hand side. 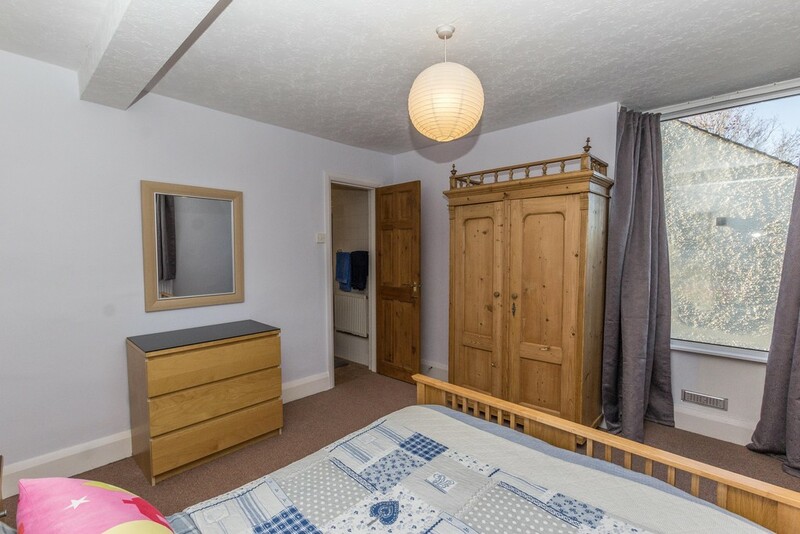 At the brow of the hill continue past TT carpets and immediately bear left into the access lane. 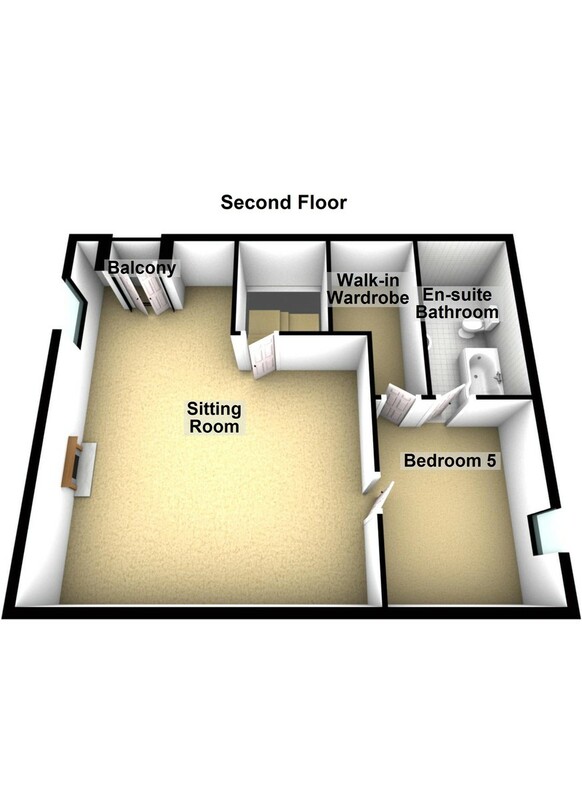 Continue straight ahead where you will find the property directly in front of you. 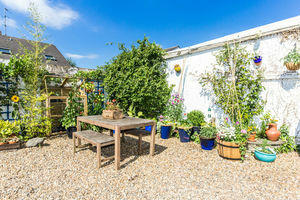 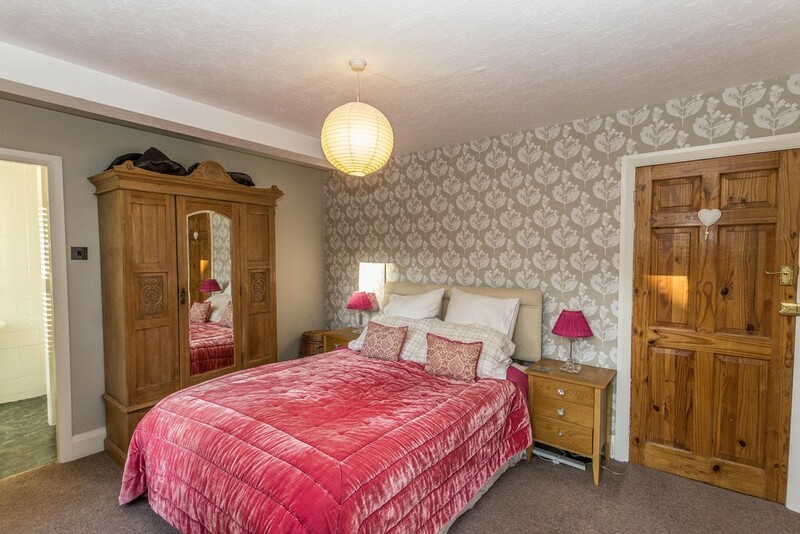 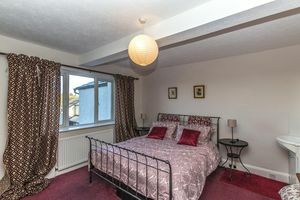 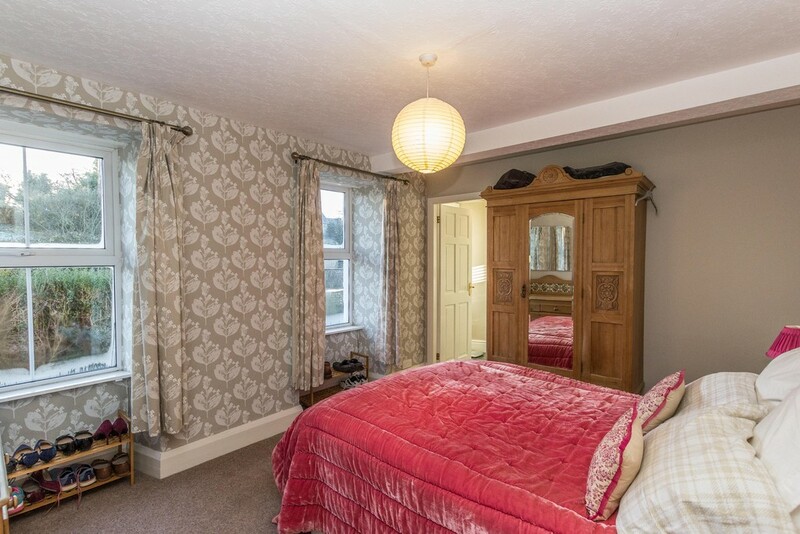 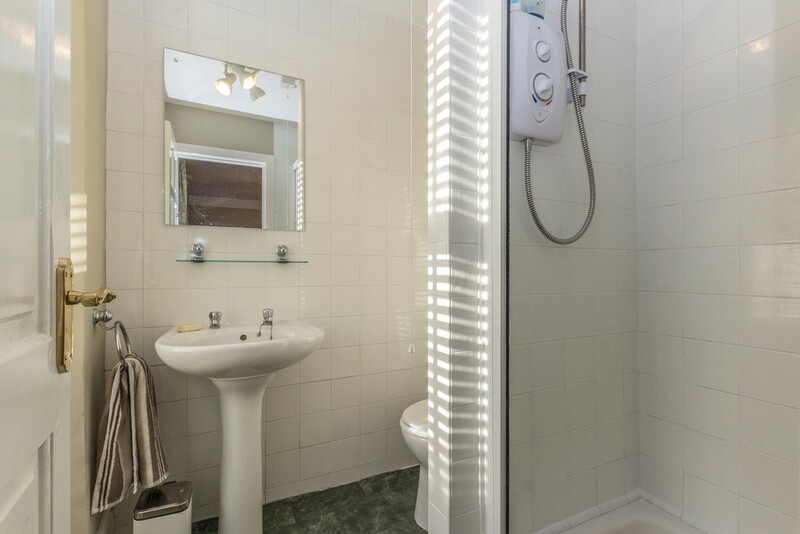 LOCATION Discreetly located off Main Street and positioned on the edge of the town centre, the property is perfectly placed to provide access to all of the local amenities within easy walking distance. The market town of Milnthorpe provides well regarded primary and secondary schools, doctors, a range of shops, restaurant, takeaway outlets and Booths supermarket. 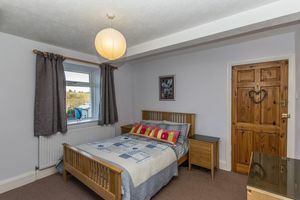 Located along the A6 there are access links to both Kendal and Lancaster, the beautiful coastline around Arnside and Silverdale and the M6 motorway. 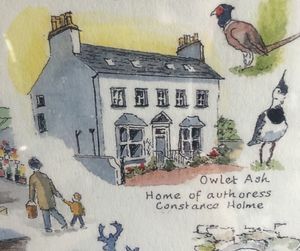 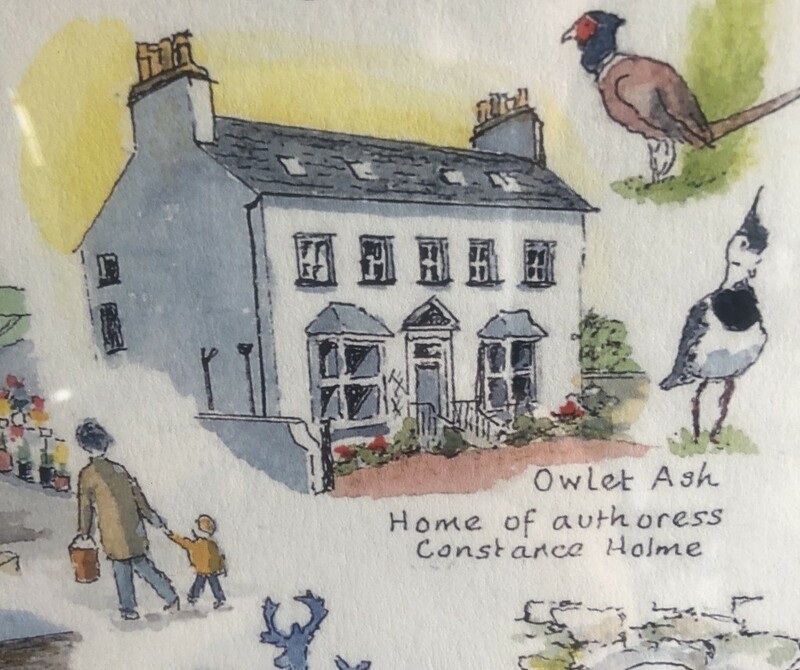 DESCRIPTION Dating back to the mid-18th-century, Owlet Ash House has undergone a beautiful transformation, which blends traditional features with modern styling, fixtures and fittings. 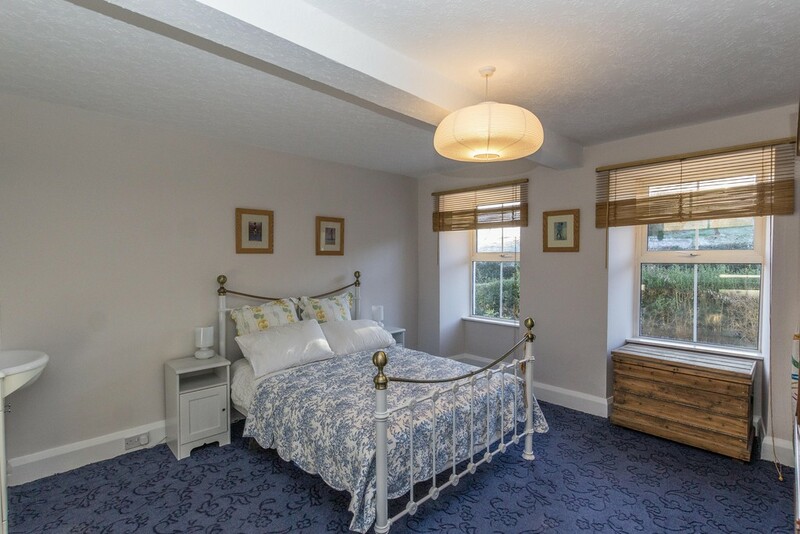 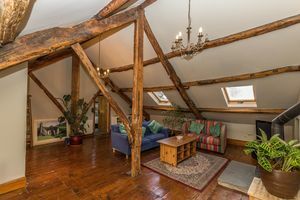 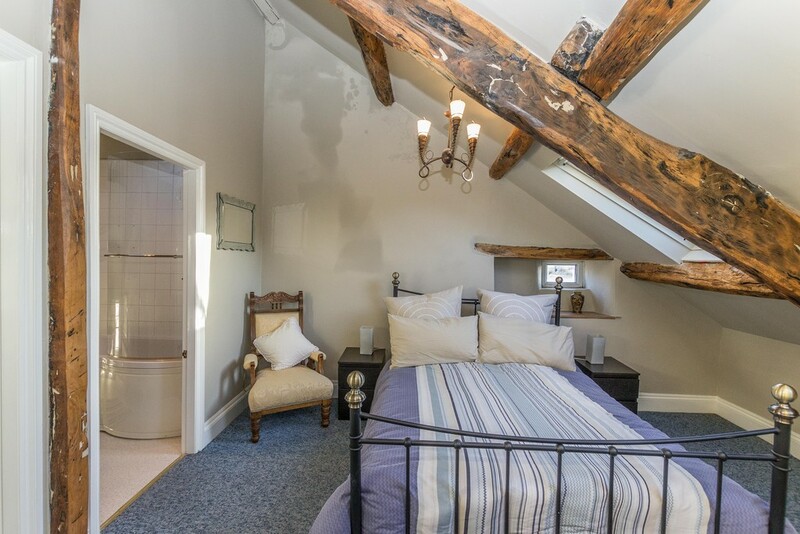 Laid over three floors the substantial and versatile accommodation also includes a full head height cellar to the lower ground floor and a second floor sitting room with en-suite bedroom and walk in wardrobe allowing for a guest suite or extended families. 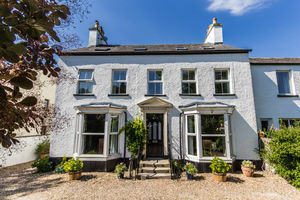 The property is approached via extensive off-road driveway parking and stone steps with wrought iron railings provides access to the front door. The front door opens into an entrance vestibule and through into the central hallway. 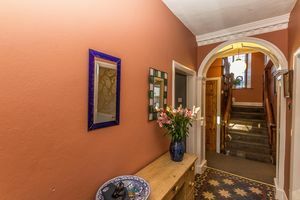 The hallway has been laid with Victorian style tiling and features a corniced archway drawing your eye to the wooden staircase and stunning stained glass leaded window. 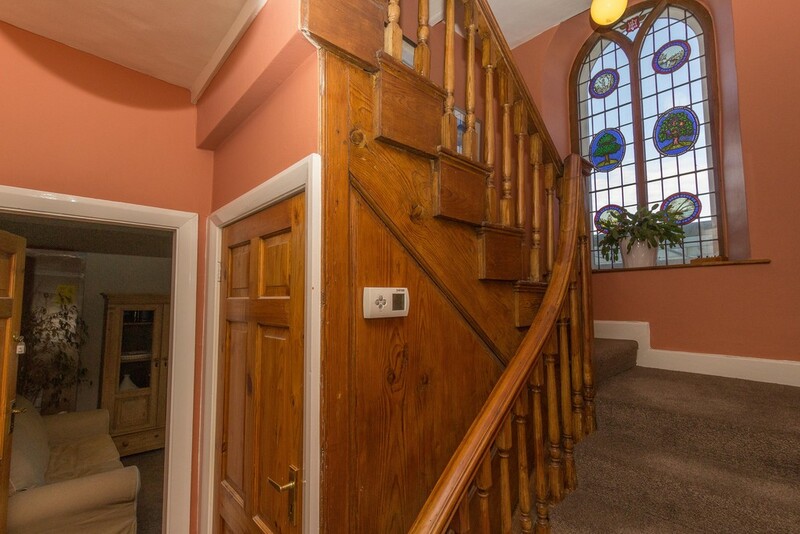 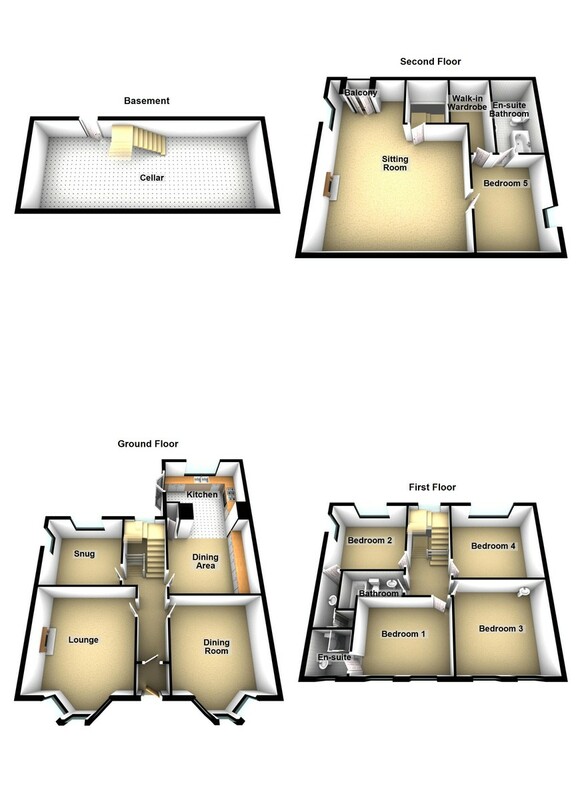 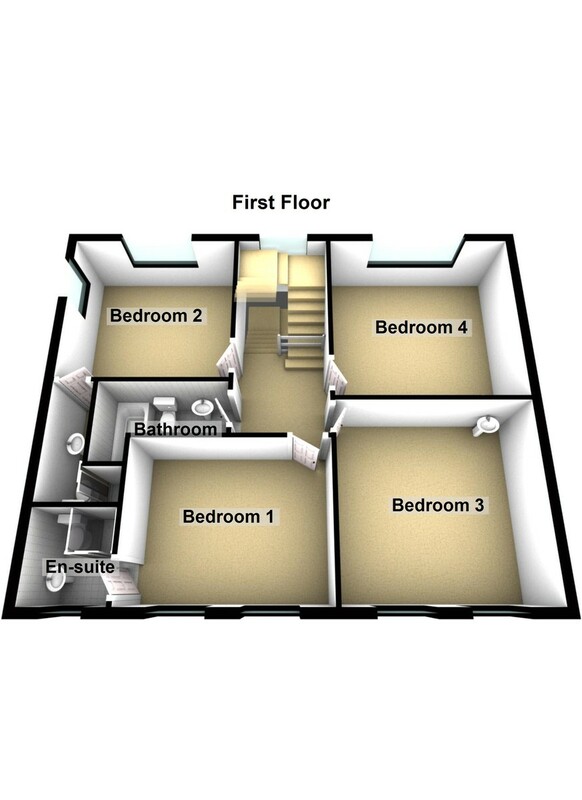 Accessed off the hallway are three reception rooms, a kitchen and a door leading down to the cellar. 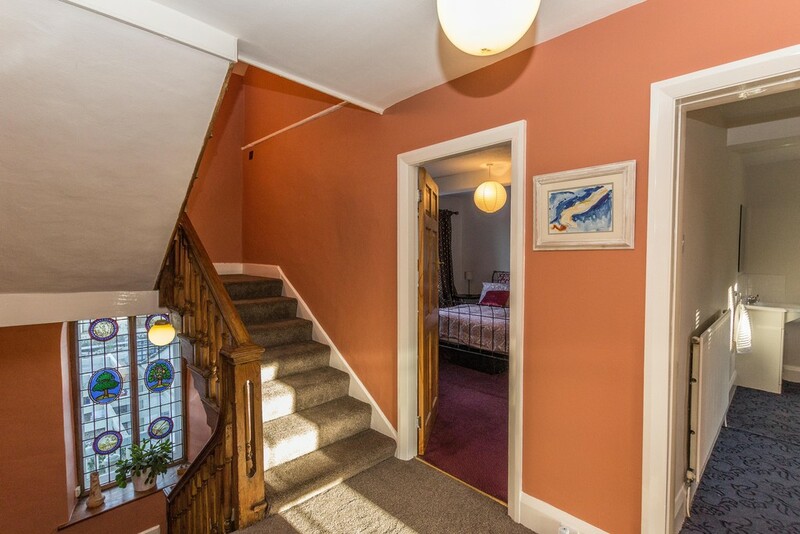 Two of the reception rooms are positioned at the front and have bay windows, bathing the room in natural sunlight. 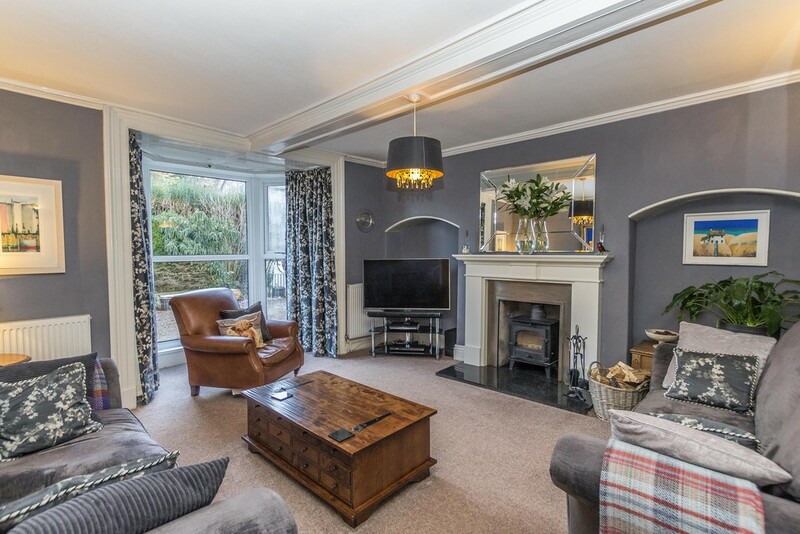 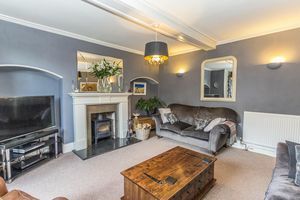 The lounge has been tastefully decorated in a modern shade of grey and a wood burning stove set on a granite hearth with recessed alcoves either side. 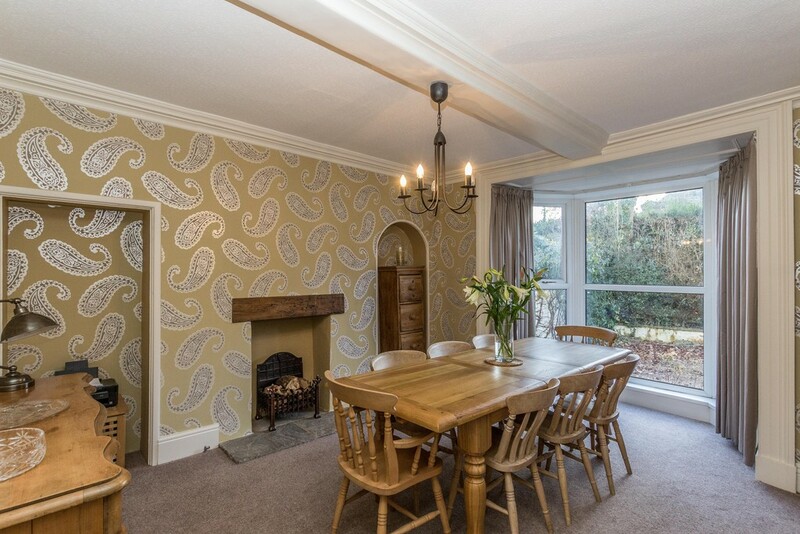 The second reception room is currently being used as a dining room and provides excellent proportions for a large family size table and chairs. 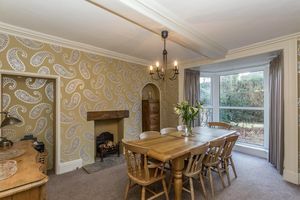 The room has been beautifully wallpapered and there is a feature fireplace on a stone hearth alongside an arched and recess alcove. 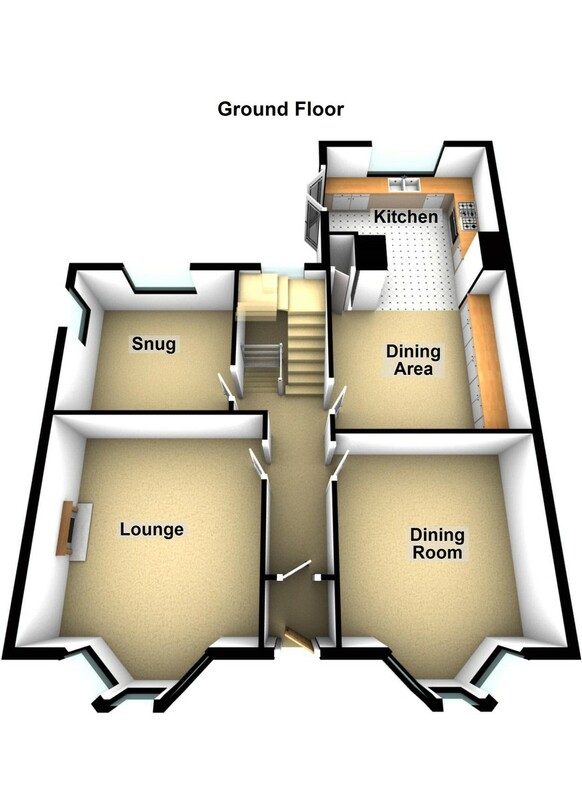 The third reception room allows versatility for either an additional living room or study with views onto the rear garden. 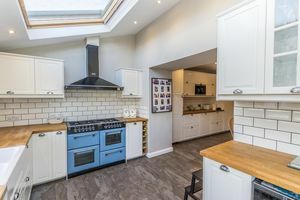 The kitchen has been extended to the rear and provides a fantastic family breakfast, dining and workspace. 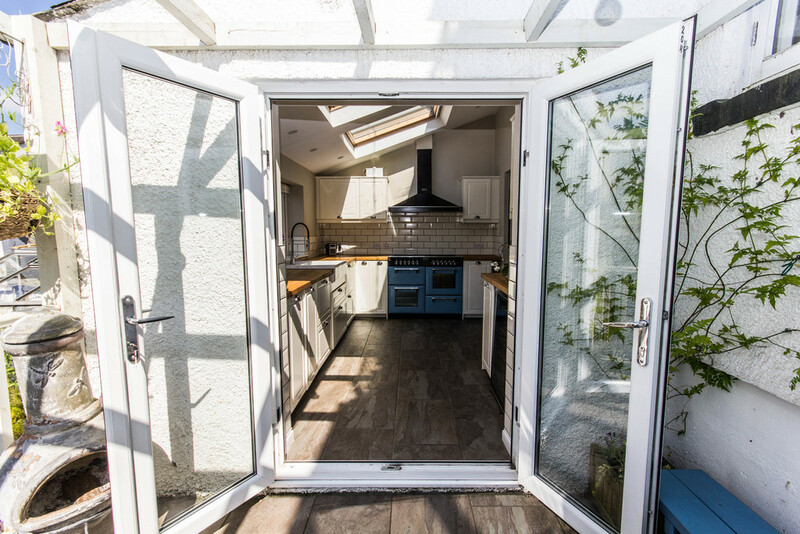 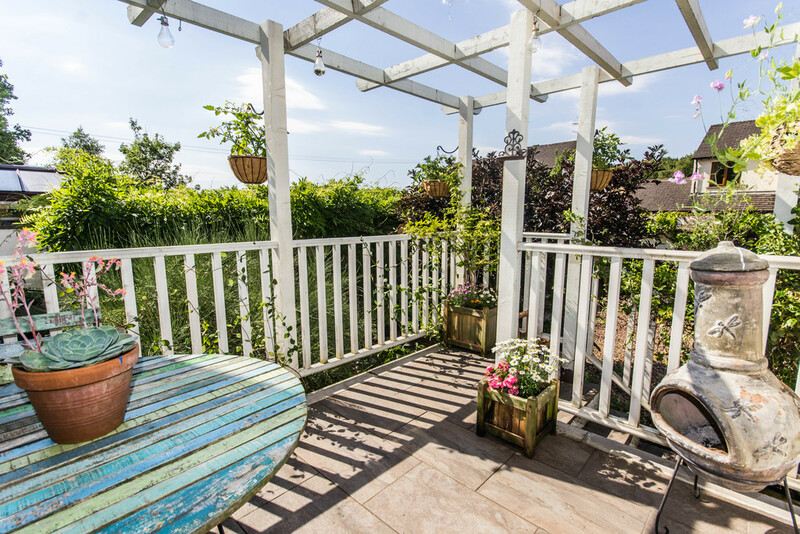 The room is ideal for entertaining and there are patio doors providing access onto the rear garden. 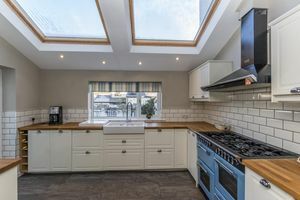 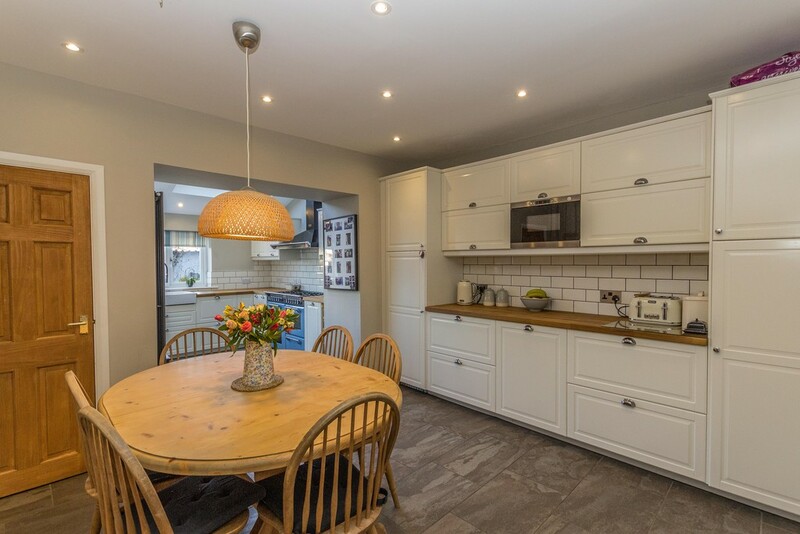 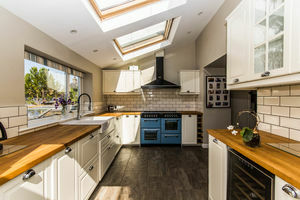 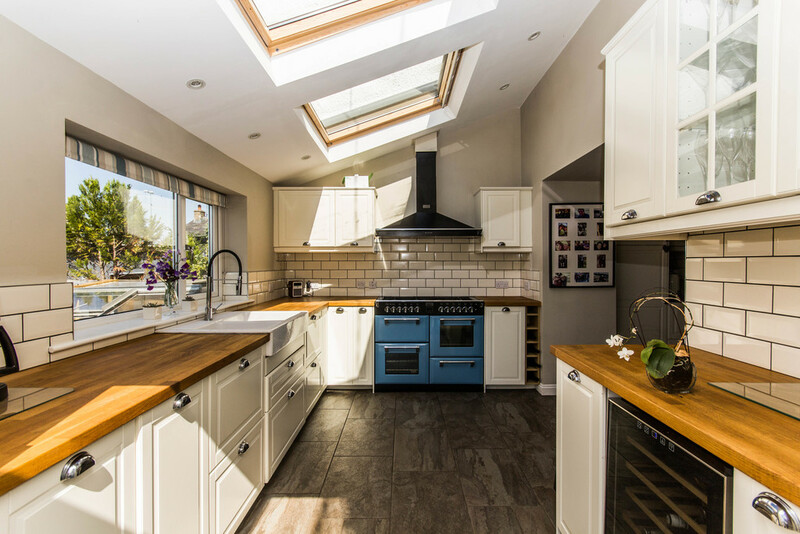 The kitchen has been fitted with a wide range of soft close wall and base units and a contrasting wooden work surface over which houses a double sink drainer and mixer tap. Fitted within the units is a fridge with freezer cabinet above, dishwasher and there is space for a cooker. 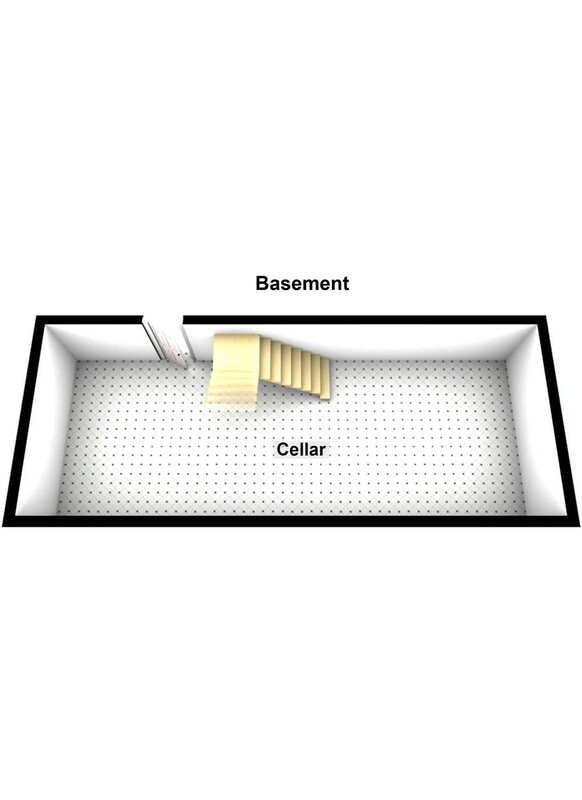 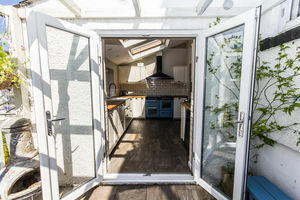 A door under the stairs provides stepped access down into the cellar which provides full head height storage space with access to the rear garden. Stairs from the hallway lead up to the first floor landing which provides access to four double bedrooms and bathroom. 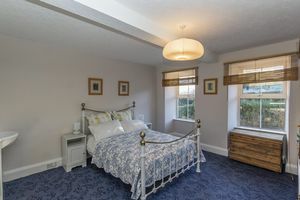 The master and second bedroom both benefit from contrasting outlooks over the gardens and a three piece shower room en-suite. The third and fourth bedrooms are similar sized and both benefit from a vanity wash hand basin with cupboard storage below. 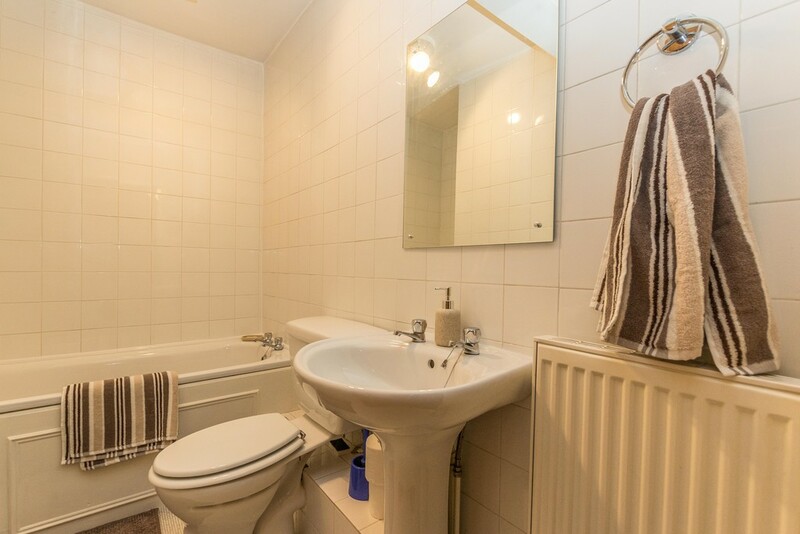 The family bathroom comprises of a three-piece suite in white to include a bath, WC and pedestal wash hand basin surrounded by splash back tiling. 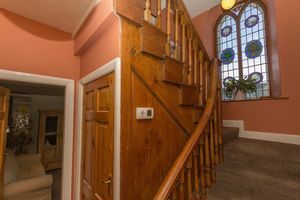 Stairs from the first floor landing lead up to the second floor sitting room. 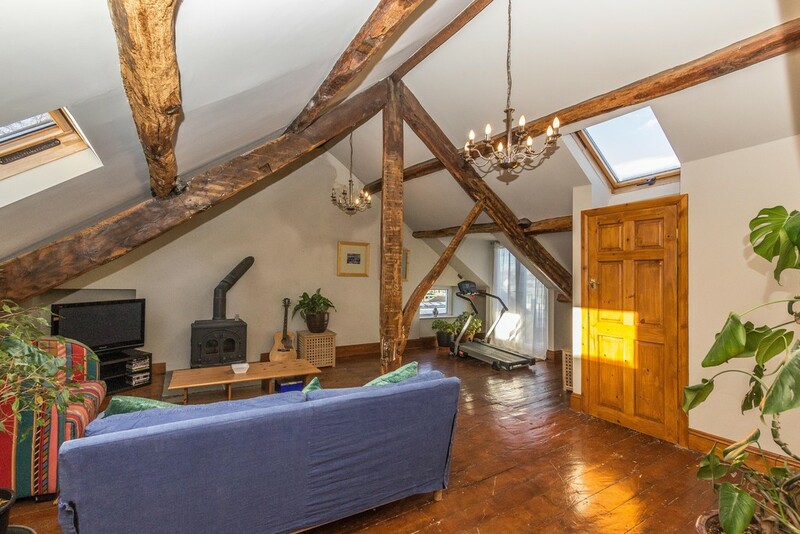 This beautiful room is naturally light and has an abundance of character with polished floorboards, exposed trusses and purlins. 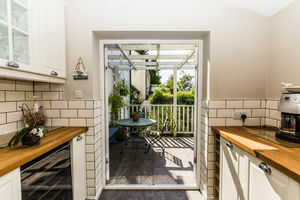 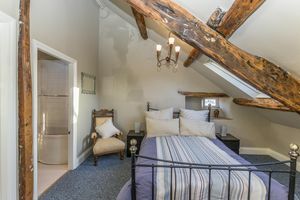 There is a feature cast iron wood burning stove (to be disconnected) and doors leading onto a small balcony. 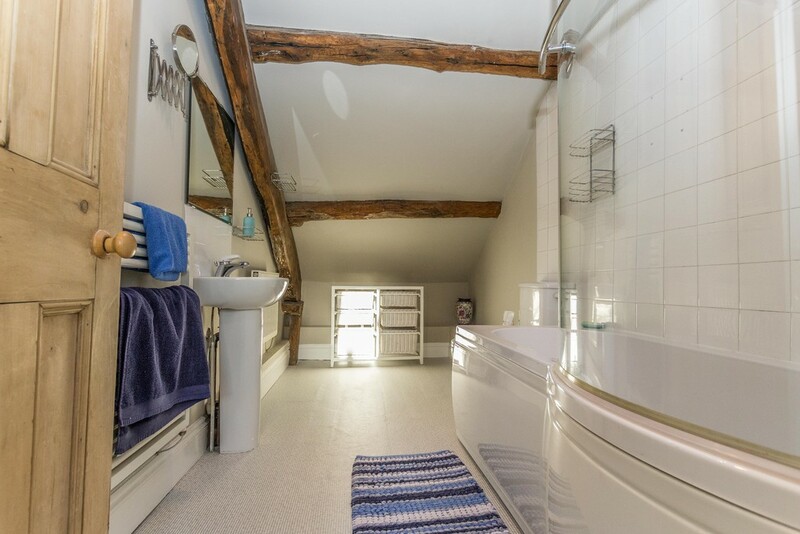 The exposed purlins continue through to the fifth bedroom, which is complemented with an en-suite bathroom and walk in wardrobe. 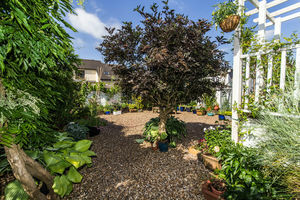 Outside to the front is a gravelled garden with mature planted borders housing a variety of shrubs and bushes and trees. 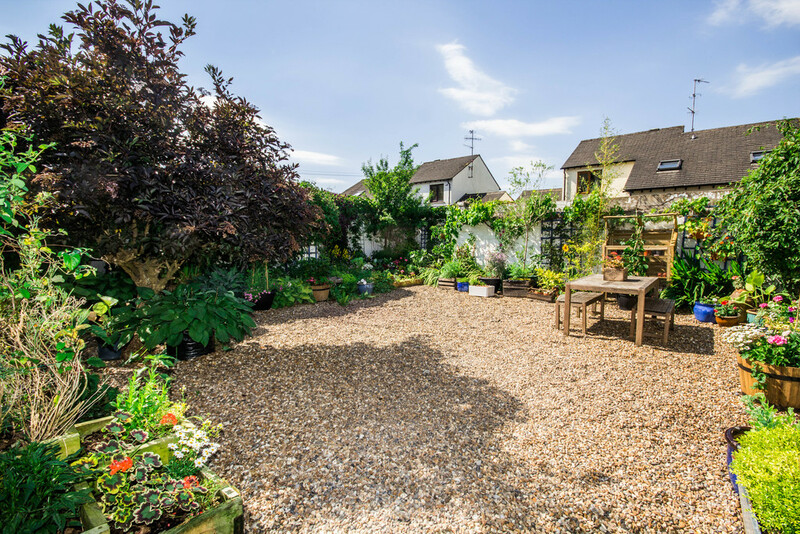 Double gates open to provide access to a detached outbuilding and around to the rear garden. The garden has been gravelled for ease of maintenance and enclosed in a stone wall boundary, providing a private seating and entertaining area.